The Little Bookshop | Melissa Tabeek. When abroad, especially in a loud and chaotic city like Beirut, it’s important (for me at least) to find a relaxed space where you can meet interesting people. 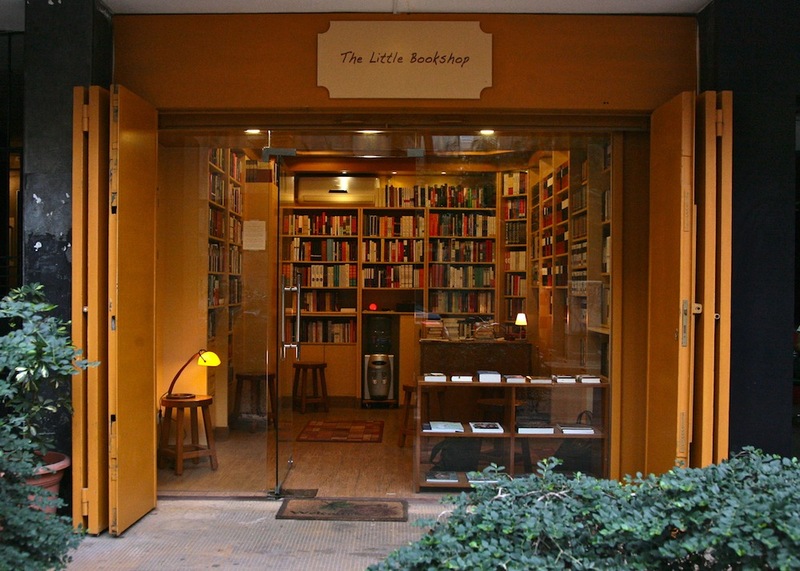 There are many places like this in the city and I have added one more to my list: The Little Bookshop in Hamra. Everything is welcoming in the small space, from the handwriting font on the sign to the warmly lit atmosphere inside. Owner Adib Rahhal is a great host, and every time I stop by, I meet someone new. New books, new friends. Even if you aren’t in the market for a book in English, the music and company just may keep you there. Book lovers of Beirut, good news. In the small scene of quiet places with nice people and great books, you have found another home. Find the address and more about the bookshop and Adib here!